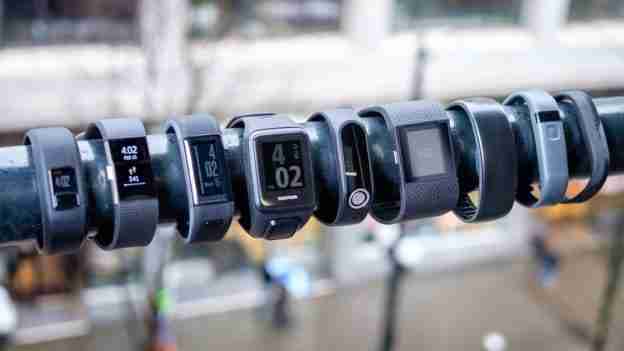 It seems like everywhere you look these days, someone has a fitness tracker on their wrist. Popularity for these devices has skyrocketed for anyone looking to better monitor their health and activity levels. But it’s easy to get lost in the hype with all the options out there. This entry was posted in Sportovia on December 21, 2017 by piotr.